If you own a Version 2 Kenwood TK-481 4-Key Keypad model and you want to add the DTMF function to it here’s a quick easy way to do it for under $90. You will need to purchase the required parts from a Kenwood replacement parts dealer such as Pacific Coast Parts or East Coast Transistor. 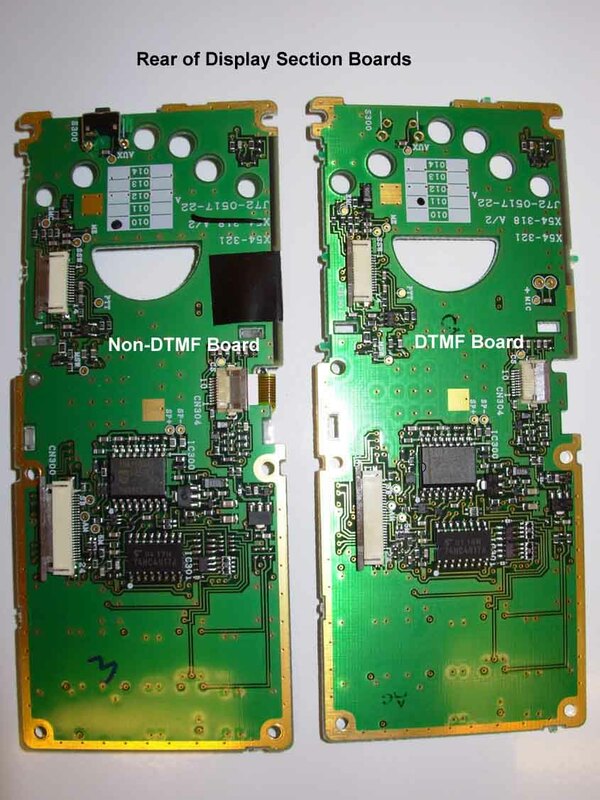 To convert a 4 key non-DTMF Version 2 TK-481 to DTMF you must remove and re-use the existing LCD display as well as re-use the PTT keypad with attached keys. The new Display Section listed above does not come with the Mic Element or the Tactical Switch (Orange Button) attached; therefore you must either remove the old one from your radio or buy them new and solder them in place. Please also note that the 16-Key Front Case Assembly does not come with the speaker grill Fibrous Sheet- it is sold separately. 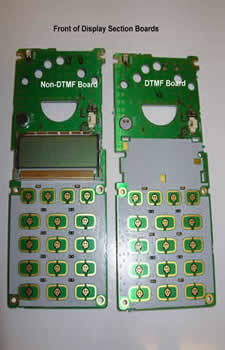 In KPG-49D you must enable the keypad in order for it to work. 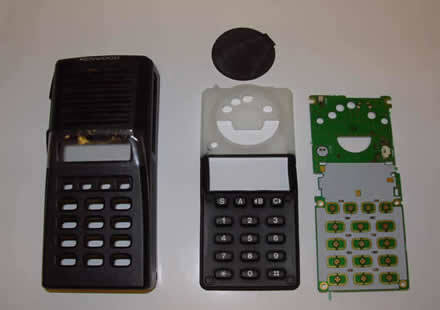 Simply go to “Program” then “Read Data From Radio” then go to “Model” then “Model Information” and then select “TK-481 [Portable] (Key Pad Model)”. Write back to the radio and now you have full DTMF Functionality!